Today has been a crazy day at work....and I mean crazy as in I was swamped. 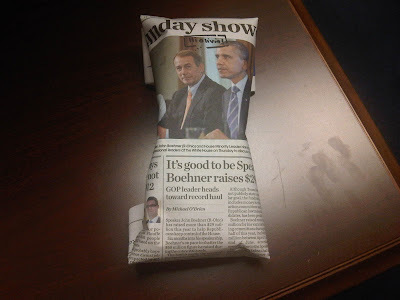 However, amidst the chaos, a package from my dear friend Beth was delivered to me. 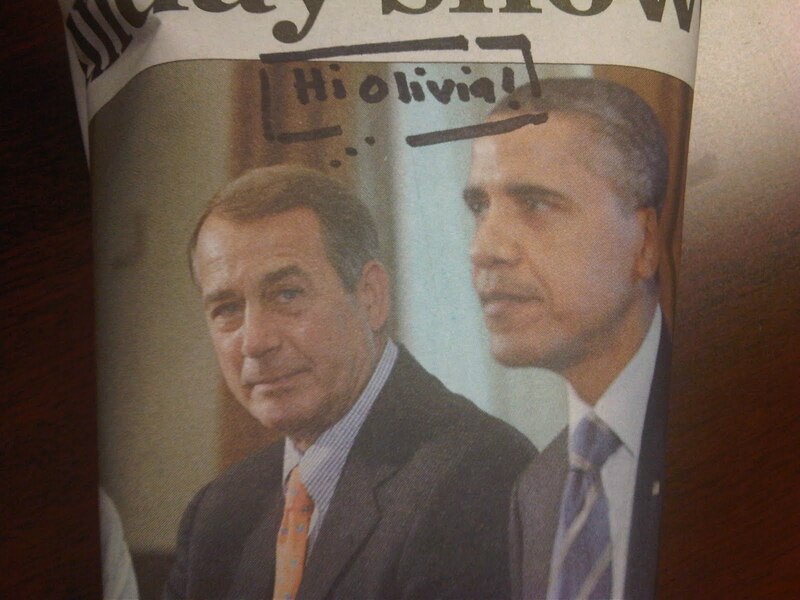 ...and even had a personal note from Speaker Boehner. 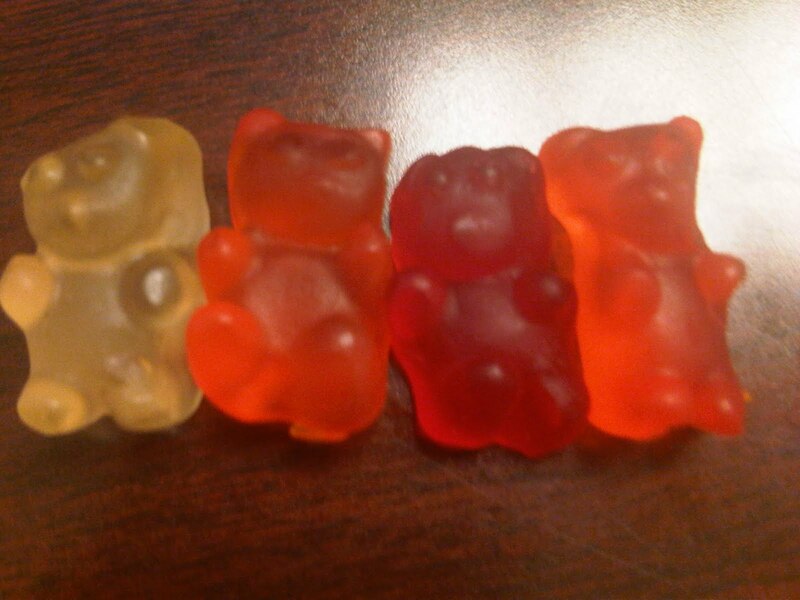 and these lil guys were particularly cute and delicious! Now one would think that receiving one unexpected package in a single Friday would make any normal individual tickled pink...and trust me...I was plenty tickled. So you can imagine my surprise when not thirty minutes later, I received yet another surprise! 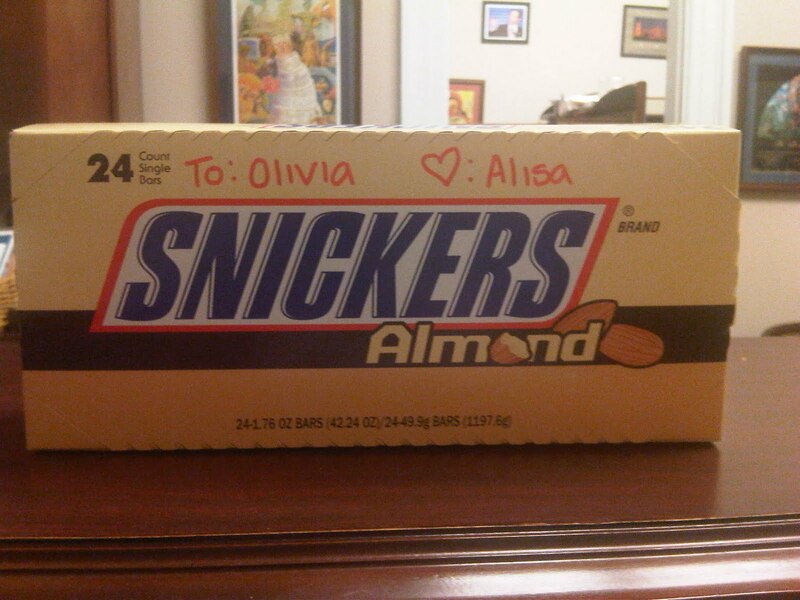 This time it was a box of Snickers from my dear friend Alisa! 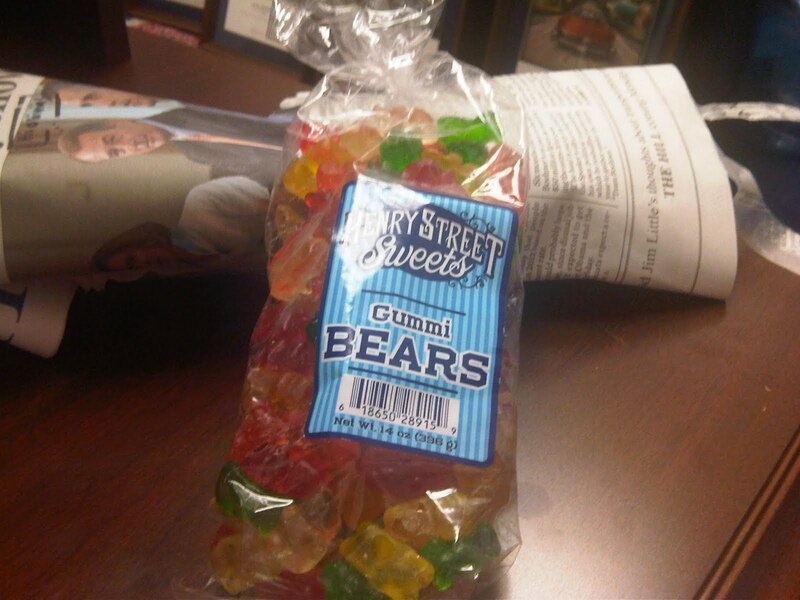 So now not only am I even more tickled (my coworkers keep asking me if I am ok because of the lil squeals of joy that keep sneaking out of my cubicle), but I am also riding on a full blown sugar high. I love sweets, and I love my sweet friends. What a great/sweet Friday! I am truly blessed!